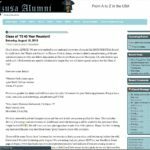 As Azusa Alumni asks others to respect its intellectual property rights, it respects the intellectual property rights of others. 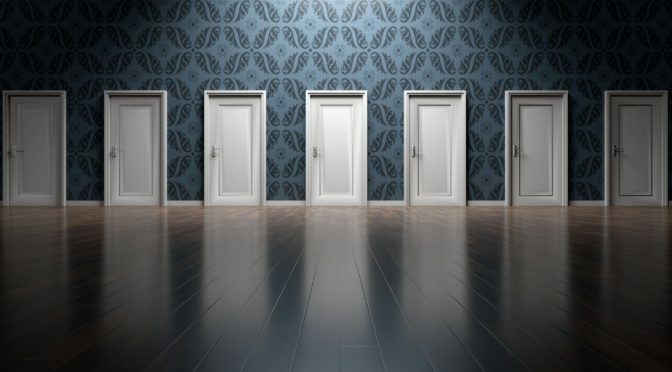 If you believe that material located on or linked to by AzusaAlumni.com violates your copyright, you are encouraged to notify AzusaAlumni in accordance with AzusaAlumni’s Digital Millennium Copyright Act (“DMCA”) Policy. 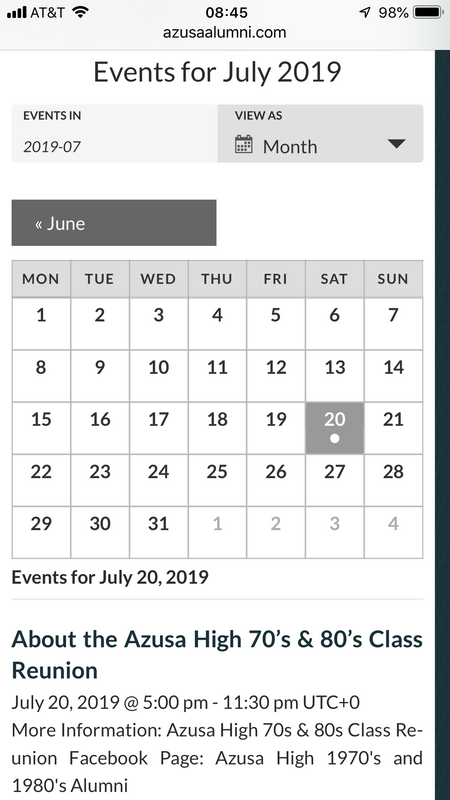 Azusa Alumni will respond to all such notices, including as required or appropriate by removing the infringing material or disabling all links to the infringing material. 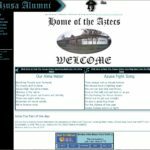 The Service and its original content, features and functionality are and will remain the exclusive property of AzusaAlumni.com and its licensors. 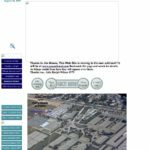 Most of the photos on this website were provided by the owners of the photographs, with permission to use on this website. 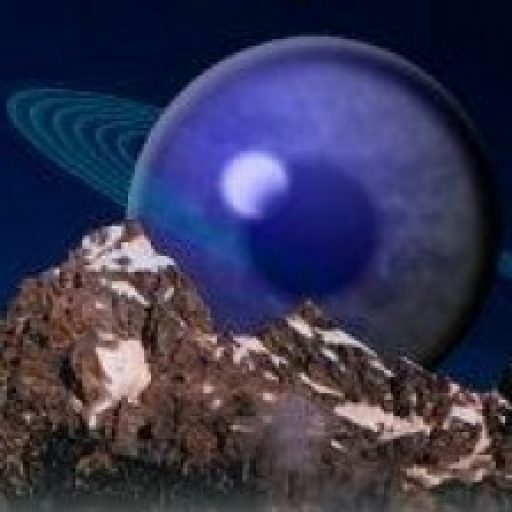 The owners of those photos retain their copyright. 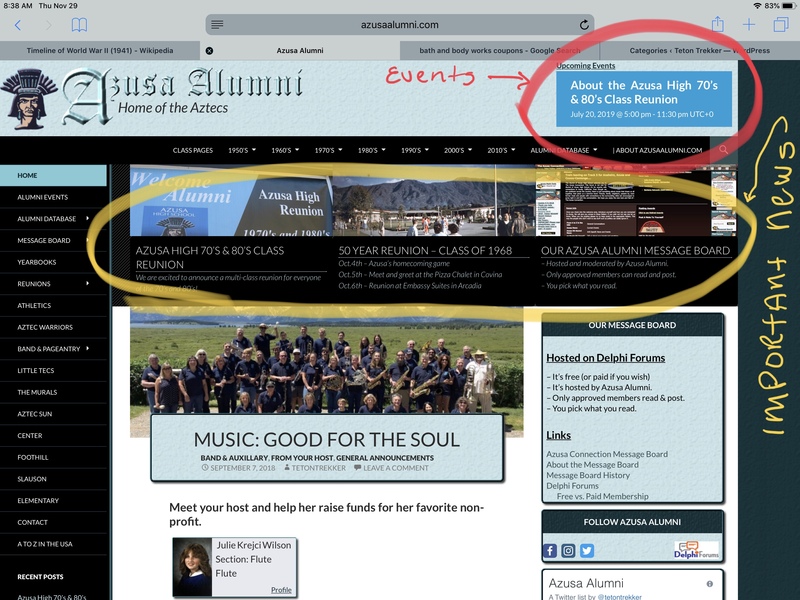 Our Service may contain links to third-party web sites or services that are not owned or controlled by AzusaAlumni.com. AzusaAlumni.com has no control over, and assumes no responsibility for, the content, privacy policies, or practices of any third party web sites or services. 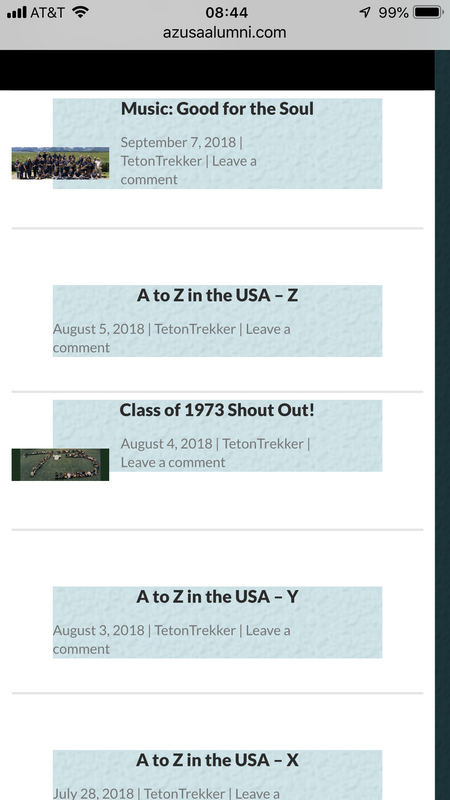 You further acknowledge and agree that AzusaAlumni.com shall not be responsible or liable, directly or indirectly, for any damage or loss caused or alleged to be caused by or in connection with use of or reliance on any such content, goods or services available on or through any such web sites or services. 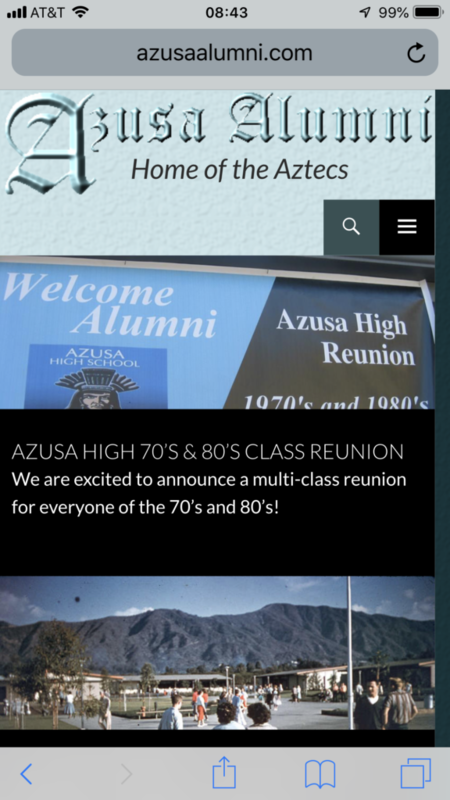 AzusaAlumni.com (“us”, “we”, or “our”) operates the Azusa Alumni website (the “Service”). 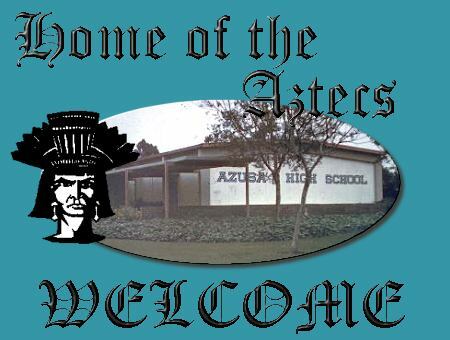 AzusaAlumni.com may collect statistics about the behavior of visitors to its websites. 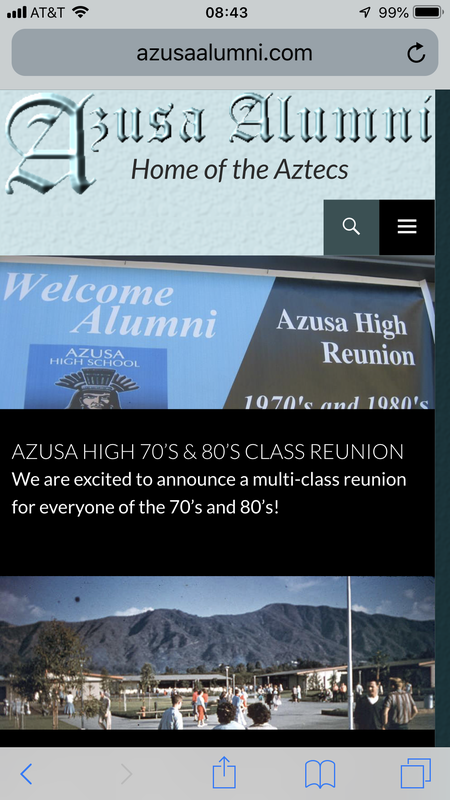 AzusaAlumni.com may display this information publicly or provide it to others. However, AzusaAlumni.com does not disclose personally-identifying information other than as described below. 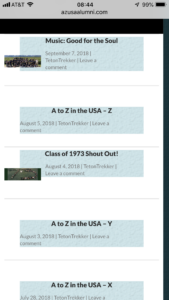 If AzusaAlumni.com , or substantially all of its assets, were acquired, or in the unlikely event that AzusaAlumni.com drops dead or enters bankruptcy, user information would be one of the assets that is transferred or acquired by a third party. 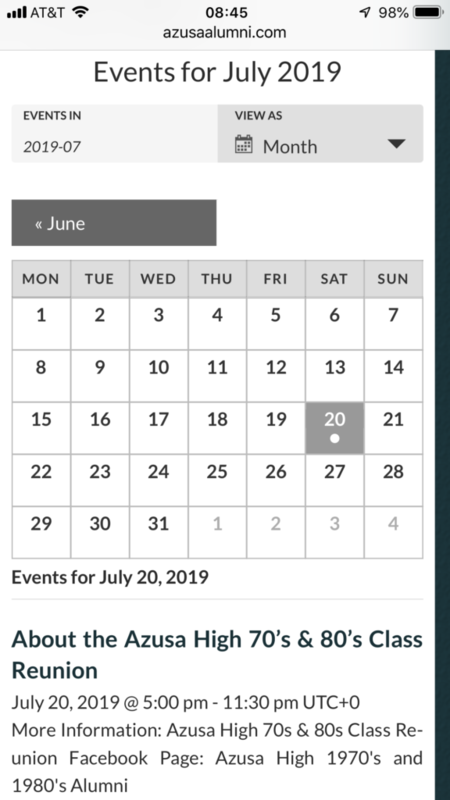 You acknowledge that such transfers may occur, and that any acquirer of AzusaAlumni.com may continue to use your personal information as set forth in this policy.